Last week was a good week for documentaries. The taxi ride to the location was a patience test, because Tuesday night the traffic was as usual if it rains: stopped. After one hour of second thoughts in the car, John, Asha and myself managed to arrive at Pantai Business Park, not easy to get there but definitely worth it every time. In one of the buildings, in a cozy event space, Mesym (a crowd-sourced platform for environmental movements in Malaysia) organises the famous documentary night every second Tuesday of the month. Thanks to Leonardo, we had the chance to view and discuss after in an open talk one of the most interesting documentaries I’ve seen. 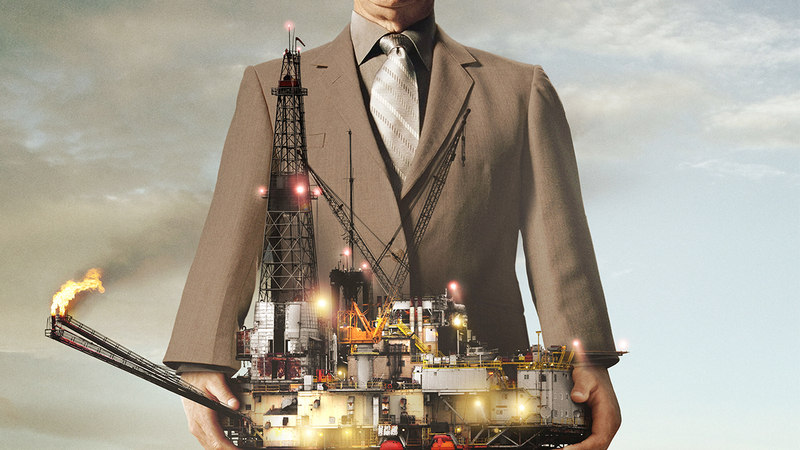 BIG MEN is about the billion dollar industry of oil & gas and the its impact on governments and people. It’s not about environment directly and the negative issues that we all know, but in fact it’s showing with surgical precision all what most of us don’t know: the way countries, on one side and corporations on the other shake hands and decide on the exploitation of their natural resources. Real cases, real companies, real people. Cosmos Energy Inc. from Dallas is the main character of the story and on the other side are the government of Ghana, militant groups, activists and the poorest people in the world. I have never seen before such a clear, impartial and extraordinary well documented story about the secret world of this huge industry, filmed not to show the blame of a corrupt government or a dirty company, but to show the real people, the real facts as they develop in real-time. It’s about the people, it’s about BIG MEN. PS: next week, they will have a new documentary about the fashion industry and it’s destructive way of doing business. Leonardo managed to arrange also a Skype live session with the director himself! Click here to view the live session.